If you’re ready to enhance your family trips and daily drives around Lakewood and beyond, come get the keys to a versatile new 2019 Mazda CX-9 SUV. 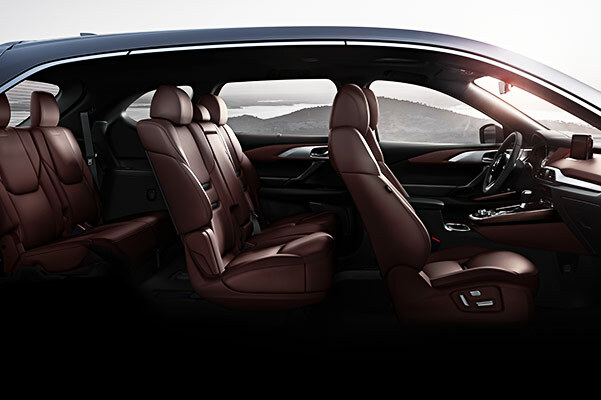 Boasting ample passenger space and a wide range of entertainment technologies, the new Mazda CX-9 interior promises everyone will enjoy the ride around Colorado. 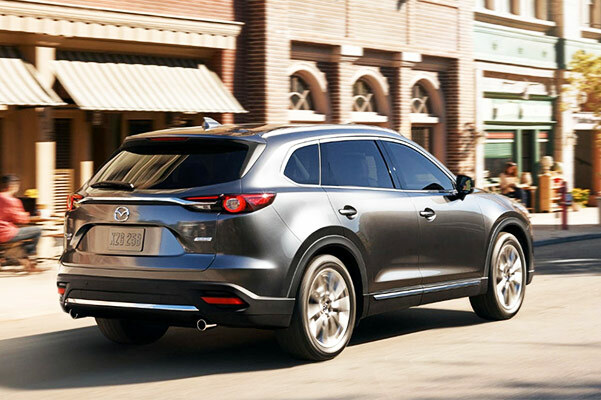 Want to test-drive a Mazda CX-9 Touring model or learn about the 2019 Mazda CX-9 changes? 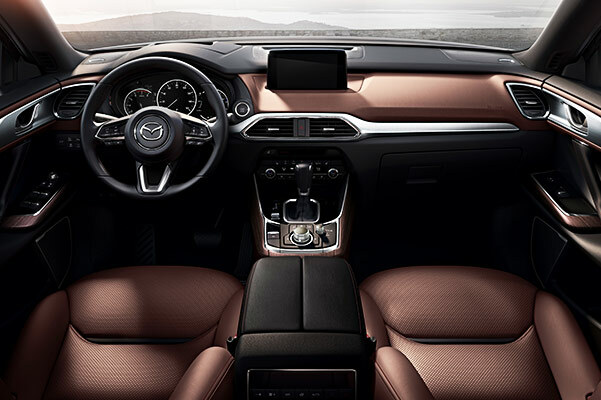 Visit our Mazda dealership in Lakewood, CO, to check everything from the 2019 Mazda CX-9 price to new exterior colors! 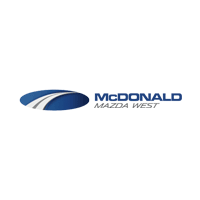 Come visit McDonald Mazda West to explore the 2019 Mazda CX-9 warranty, accessories and more. 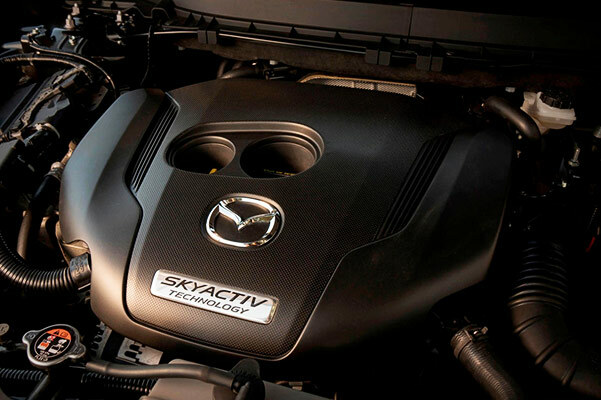 From the new 2019 Mazda CX-9 Sport to the Mazda CX-9 Grand Touring, we have a new Mazda SUV in Lakewood, CO, for every savvy shopper!